EXPLORE WHAT WE DO AND OFFER! We create sleek, interactive and user-friendly interfaces for better user conversion! At XHTMLJunction, we have extensive experience and expertise in developing interactive, feature rich and aesthetically pleasing user interfaces that deliver users a seamless experience across a wide range of devices, screen sizes, platforms, and browsers. We code highly-responsive templates and themes that look stunning and function smoothly on all kinds of mobile, tablet and desktop devices. Whether you have an existing non-responsive website and want it to get converted into a fully-responsive one, or just need a brand-new responsive website for your business, we can do both exceptionally well for various platforms - including HTML5, WordPress, Shopify, Magento, Joomla, etc. All you need to either send us the existing URL of your non-responsive website or design files of your new website and we will get back to you with a suitable solution or package soon. 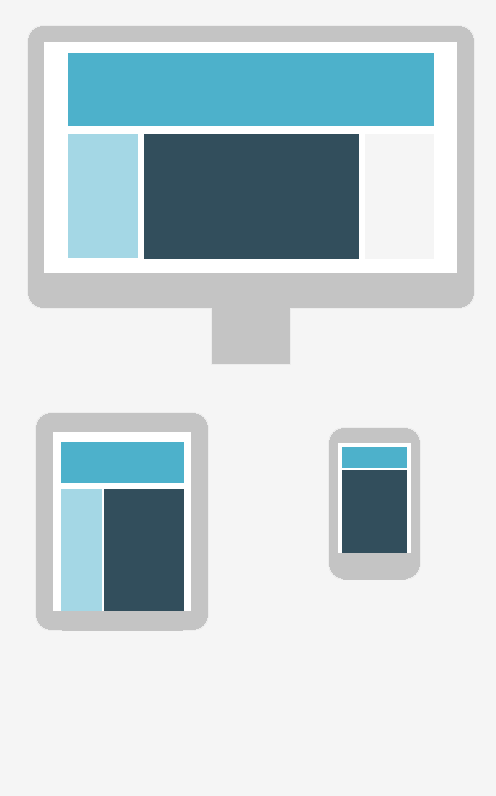 Actually, Responsive Web Design is what we are best known for in the industry! We use state-of-the-art technologies to deliver users a seamless browsing experience! We always keep ourselves up-to-date with what’s new, trending and next in the web development arena. 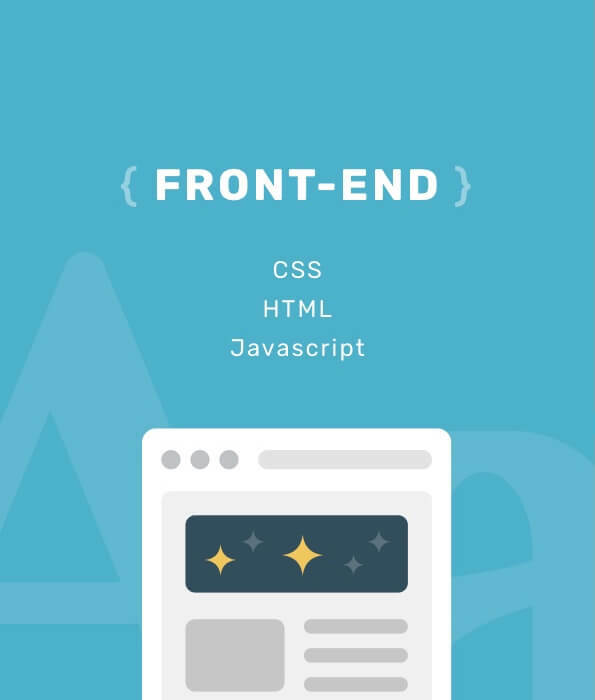 Using the cutting-edge technologies and following the latest web standards, we craft future-proof, scalable websites and applications that guarantee to work on both modern and future devices. 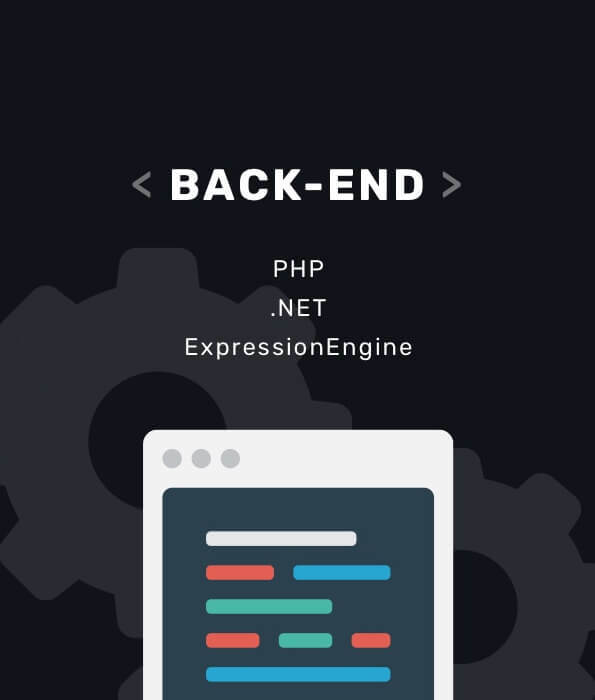 We do back-end development with utmost professionalism! 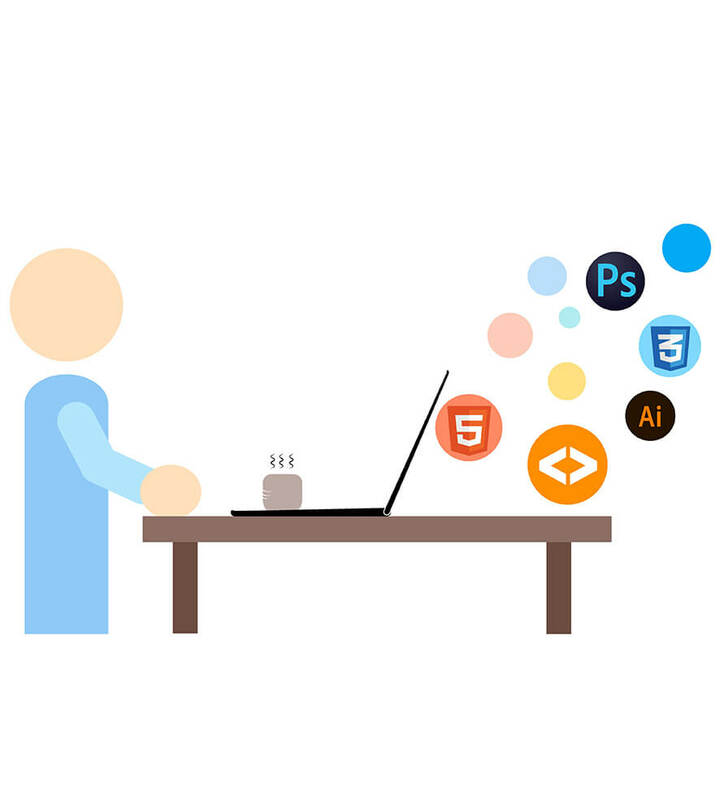 We provide powerful yet efficient back-end web development solutions that empower you to create a rock-solid foundation for your online business. Be it about building a powerful admin panel or developing a full-fledged standalone server-side application, we are the very best at everything that falls under back end development. Diverse technical skills combined with in-depth knowledge! Having more than 14 years of experience in various web development technologies, we're able to work on all major mobile, tablet, desktop and web platforms with our expertise being on iOS, Android, Windows, and WordPress. Our hand-crafted templates, themes, and applications play well across all platforms, devices, and browsers. If you have a project in mind or if you are looking to find out more, then get in touch. We are a web development company in Oak Park, specializing in responsive front end coding and in custom theme development. Rated 4.7 out of 5.0 for XHTMLJunction services by 10040+ Customers.